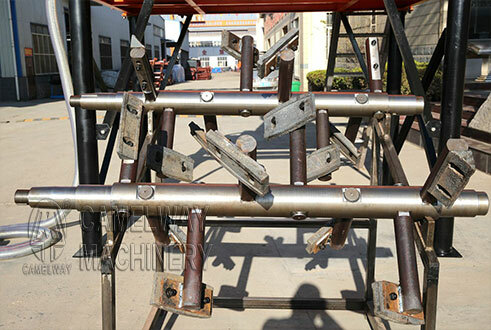 JS concrete mixer is horizontal forced type mixer and it is easy to operate and work stably. It can mix dry hard concrete plastic concrete flowing concrete light weight aggregate concrete and various mortar. 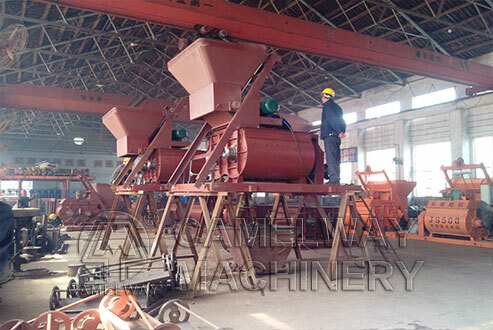 It has dual superiorities of working solely or forming simple concrete mixing plant with PLD series batching machine and can also mixer for HZS concrete batching plant. JS series concrete mixer, owning various models with different concrete mixer price according to different concrete mixing capacity, can work with PLD series aggregate batcher plant to form a concrete batching plant or independently work. The dual-purpose concrete mixer can be applied in large, medium or small prefabricated factory, construction sites, roads, bridges, airports and tunnels etc. This entry was posted in Solution and tagged js mixer by camelway. Bookmark the permalink.